Ahh! 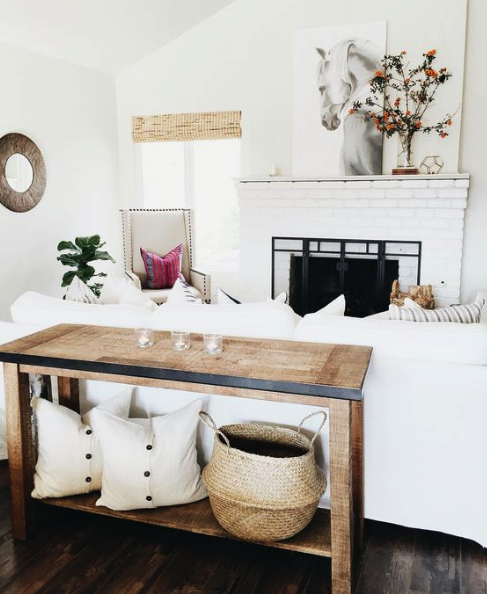 Decor has to be my favorite topic to talk about here, even thought I haven't been blogging too much about it lately. 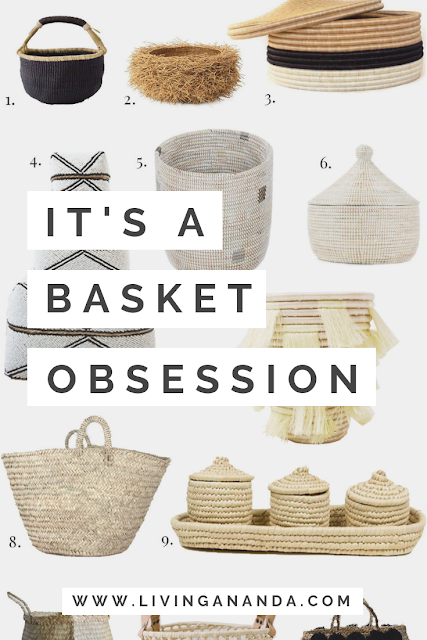 But I have to say that I am an absolute basket case! I'm crazy with this new "trend" that I think it is here to stay. You are seeing basketweave everywhere, from decor pieces, furniture to handbags. And it makes me even happier that this approach is very sustainable. You can use baskets to store blankets, books, toys, shoes, towels, chargers, bathroom toiletries, use them as planters or fruit vases...anyway, you get the point. 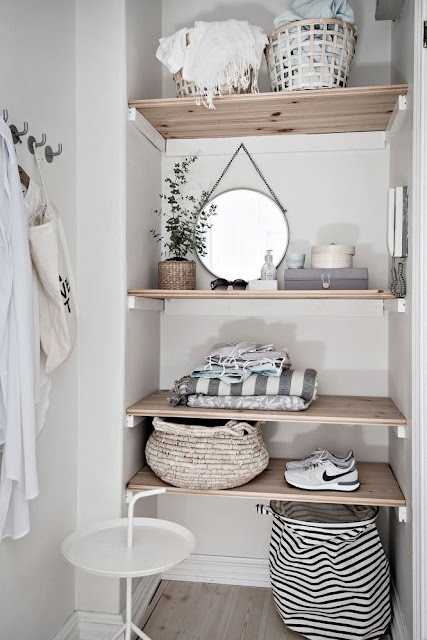 This makes them not only a beautiful piece of decor but also a very useful one, and isn't that the best of both worlds? 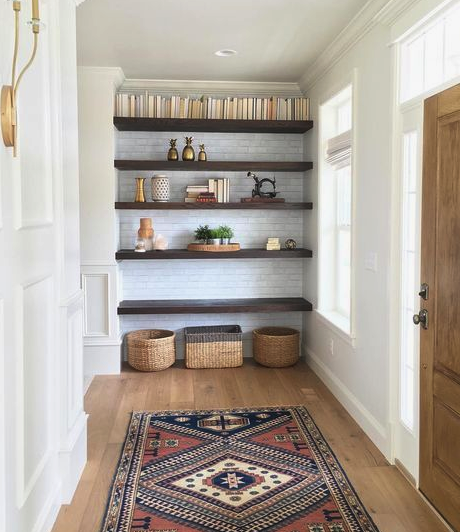 Made using mainly grass, they add great texture to a room but also look very fresh and almost resort like, which, if you know me, that is what I like going for regarding my personal style, both in fashion and decor. 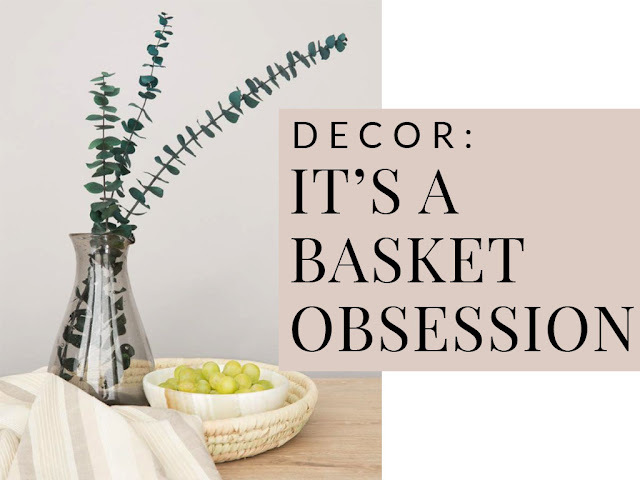 Anyways, I have been on the lookout for decor brands that sell sustainable and fair trade products, and luckily, there are quite a lot of brands that are taking this direction. I have been very naive and have ignored the fact that a lot of mainstream products are made in factories with horrible working conditions and pay, and so, I want to make a difference with my purchases and pick brands that care about their suppliers and the environment. 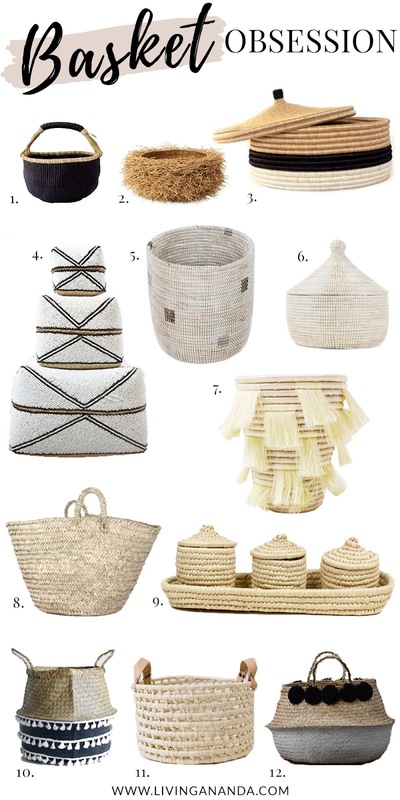 You'll see a selection here of uber gorgeous baskets of different styles, sizes and prices. I like to keep it varied so that there's something for everyone. I'm sure once you see them you'll be as obsessed as I am. 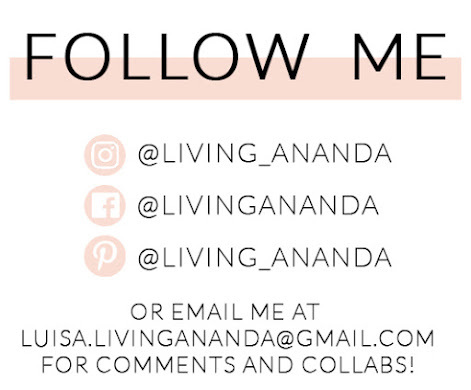 I want to spread the word on the brands that I find are worth looking at, because I want to support businesses that have good work ethics and are sustainable and are out there trying to make a difference. It is very important to understand the impact you have on the world every time you make a purchase and we don't have the option to be indifferent.